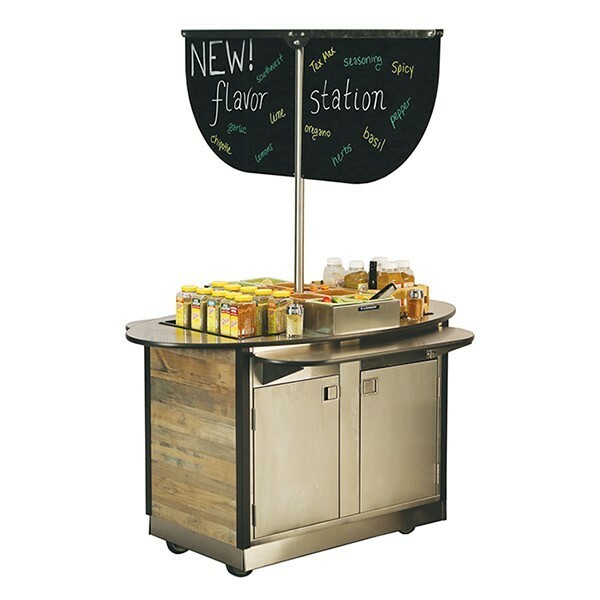 Use a Flavor Station to allow students to personalize their meals with bold flavors away from the line and exactly how they want. 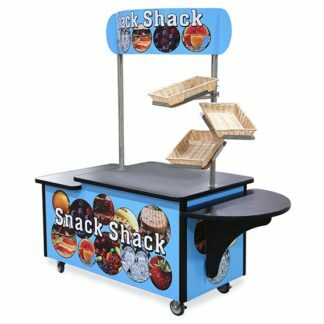 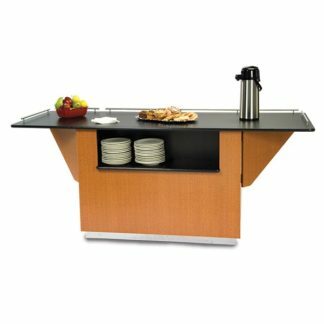 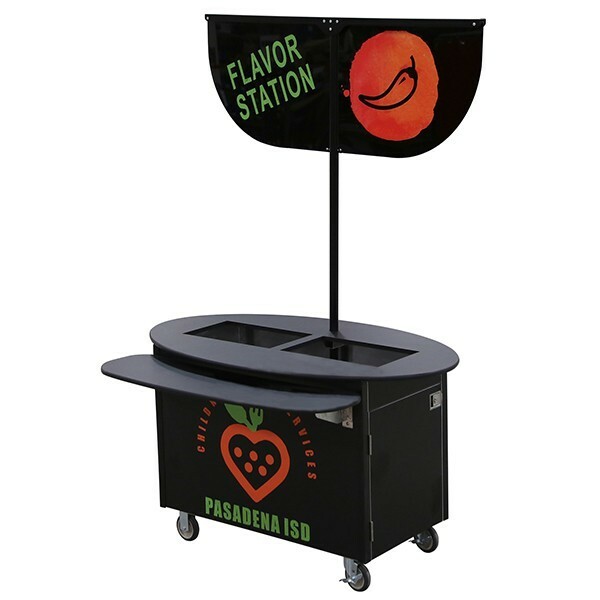 These custom counters are designed to inspire your imagination on ways to offer guests and students bold flavor options or catering to specific dietary needs. 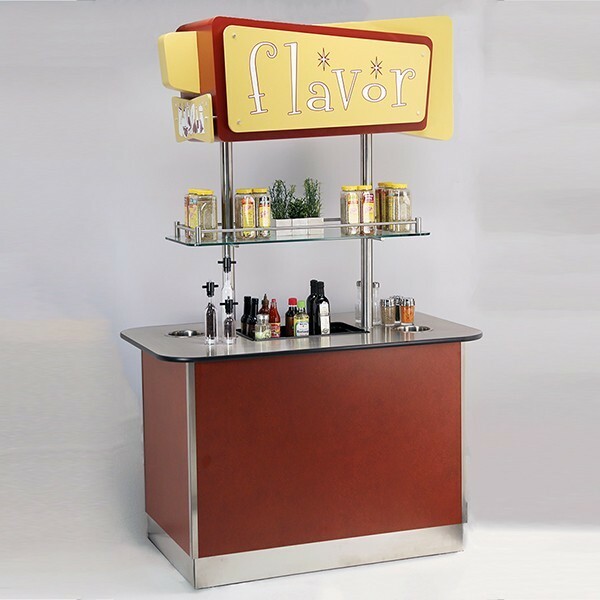 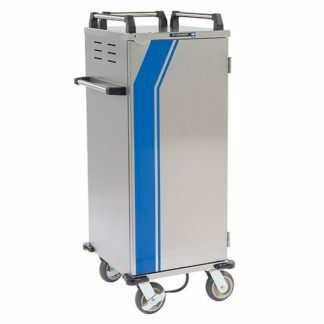 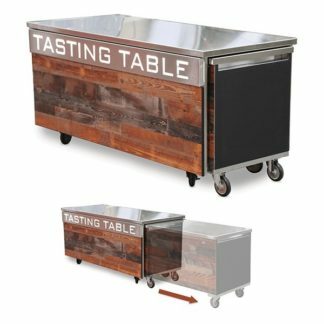 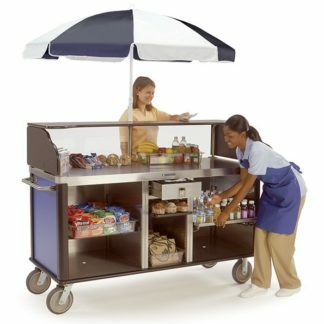 Contact Lakeside today to begin the process of designing a flavor station that works for your operation!